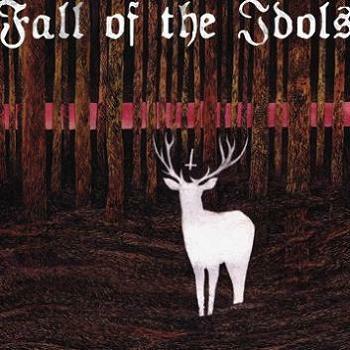 Fall of the Idols is a doom metal band from Tornio, Finland, established in 2000. 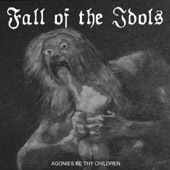 Their first full length album, entitled The Womb of the Earth, was released in July 2006 on I Hate Records. Band's music can be described as a combination of Cathedral, Candlemass and The Doors.